This is my go to essential oil when I want to make a good oriental meal great. Works amazing on nausea! Love ginger!! 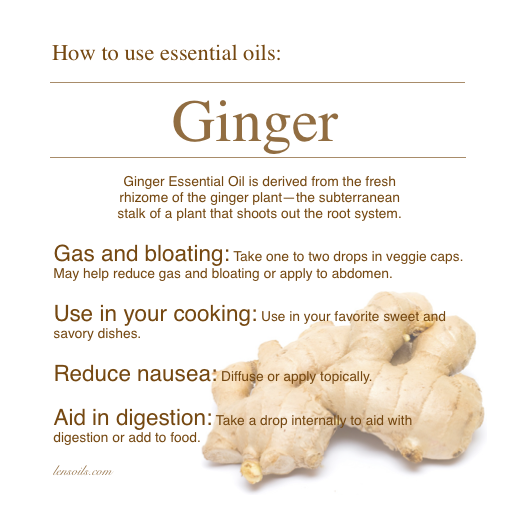 I’ve been having some nausea, I tried ginger mixed with orange and sandalwood, it worked wonderfully. I love to hear stories like that.